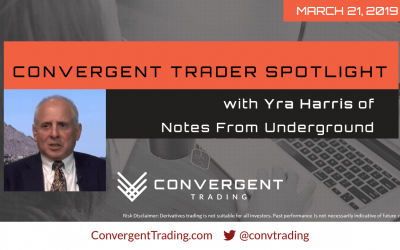 Join FT71 as he interviews Yra Harris, a 42 year Global Macro Trader. Convergent’s tagline is *We Grow As One*. 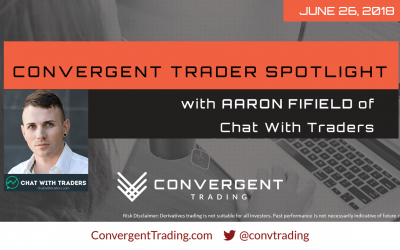 Togetherness, connecting traders and growing together is the driving force behind what we do. 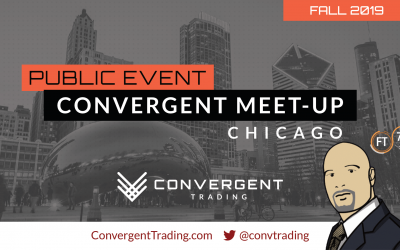 For this reason, we are excited to set up a trader meet-up in Chicago and want your opinion. 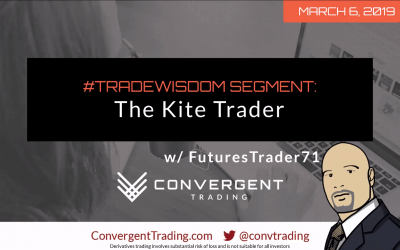 In this Trade Wisdom segment, FuturesTrader71 describes the difference between historical trading probability based on research and testing vs. the trading probability of a particular outcome on the very next trade. 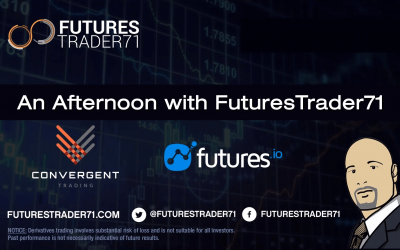 Futures.io host FT71 as he recounts his journey from trading at university, to SOES bandit, then running his own prop trading firm. 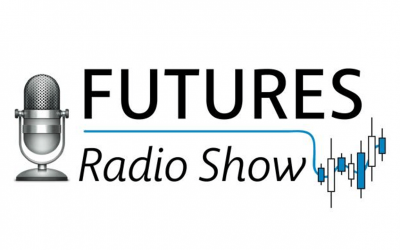 Join Futures Radio Show & host Anthony Crudele, as he interviews FT71 for the New Year Special. 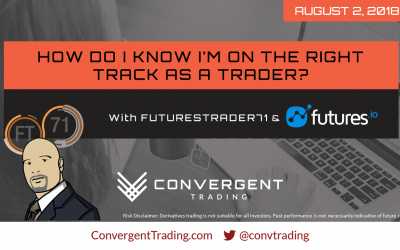 08/02/18 – Convergent Trading w/ FIO – How Do I Know I’m On The Right Track As A Trader? 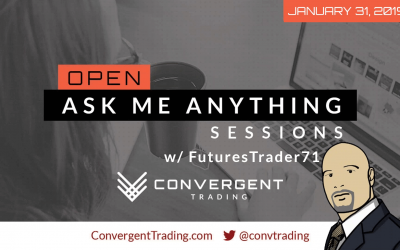 – FuturesTrader71 presenting his experience in answering the question “How do I know I’m on the right track as a trader?” This session is hosted by our partner, Futures.io. 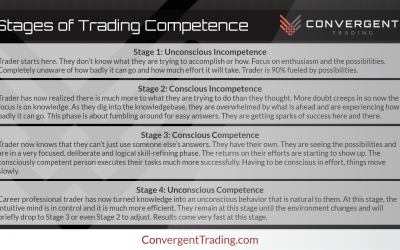 The Stages of Trading Competence can help a trader to understand exactly where they are on their journey towards mastering the skill.